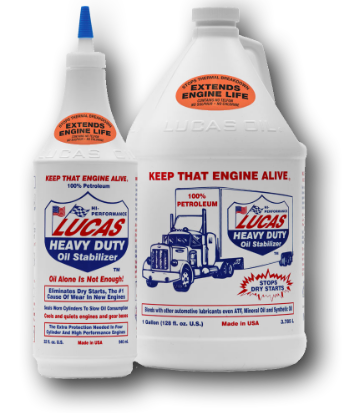 Lucas 85W-140 gear oil enjoys the technology Lucas developed in making the "Lucas Heavy Duty Oil Stabilizer", the number one supplemental oil in the heavy duty industry. This formula is fortified with special anti-wear agents and lubricity agents to control wear and drag as well as special additives to control heat. 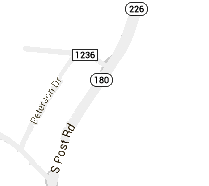 This feature is not found in ordinary gear oils. This gear oil is both excellent for racecars and any heavy-duty application where plain gear oils just aren't good enough. 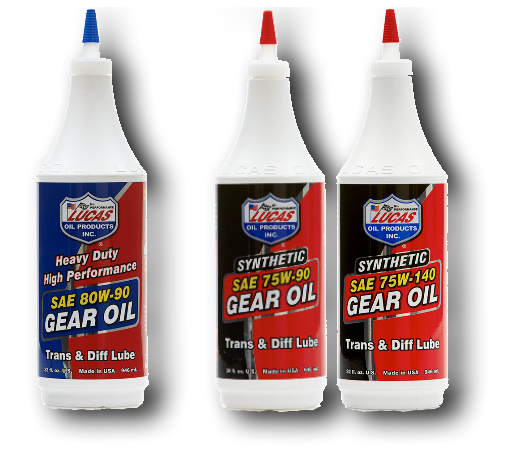 Lucas SAE 75W-90 and SAE 75w140 Synthetic Gear Oils are non-foaming, super slick, long lasting lubricants designed especially for heavy duty or high performance applications where other gear lubricants just aren't good enough. Contains a special additive package that cushions gears and resists "squeezing out" under extreme pressure situations where other gear lubricants just aren't good enough. Specially designed to stand up to high temperatures without losing its lubricity. 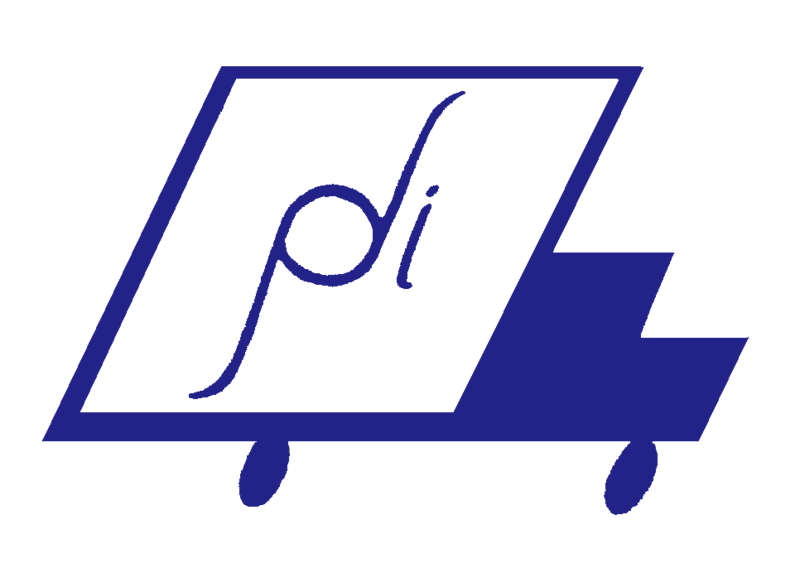 It contains Limited Slip Additive. 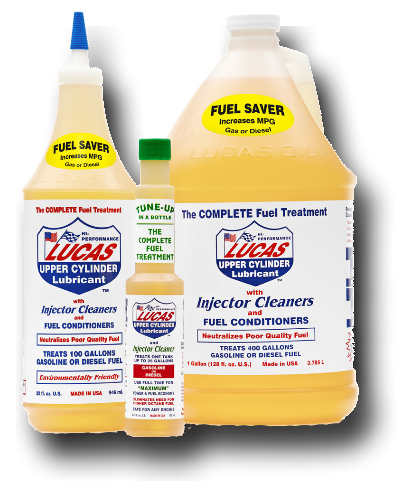 Lucas Fuel Treatment complies with the federal low sulfur content requirements for use in diesel motor vehicles and nonroad, locomotive and marine diesel equipment engines. 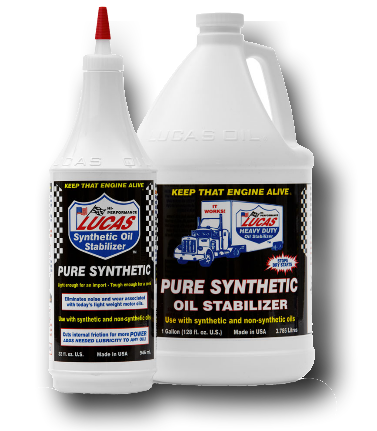 Lucas Powering Steering Stop Leak stops seal leaks in power steering units and corrects rack and pinion problems. It is also totally effective in reducing slack, squeals and hard spots in worn rack and pinions.